An audit of Georgia's farmers markets found that many are underused and more than half are losing money. The Atlanta Journal-Constitution reports that auditors say the Georgia Department of Agriculture and the General Assembly need to re-evaluate the use of the state's nine farmers markets to determine whether the cost is worth the benefit of having the facilities. The recommendations are from a recent report from the state Department of Audits and Accounts. ``Operational improvements are needed to ensure that the markets, as an enterprise, are operating in a more business-like manner,'' the report states. State-run farmers markets are in Atlanta, Augusta, Cairo, Cordele, Macon, Moultrie, Thomasville, Savannah and Valdosta. Georgia Department of Agriculture officials say auditors may be viewing the markets in a different way than they do. ``I think it depends on what your vision of a farmers market is,'' Agriculture Commissioner Gary Black said. For instance: The department has looked more closely at its lease agreements for the markets and has centralized some of the accounting processes, the Atlanta newspaper reported. Many of the administrative recommendations that were suggested during the 18-month process of the audit have been implemented, Black said. The Legislature approved the state's borrowing of $15 million between 2014 and 2016 to improve the markets across the state, with $14 million of that money going to the Atlanta Market, the audit noted. State farmers markets are underused by both customers and farmers, according to the audit. Of the nine markets run by the state, five of them cost more to operate than they generate in revenue. 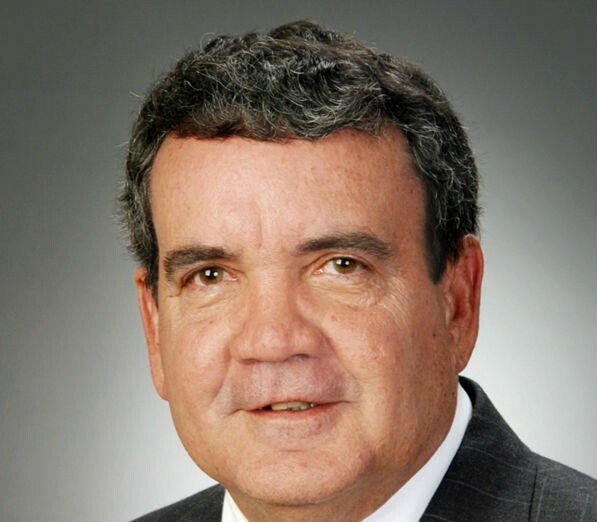 The agriculture department has to consider the mission of the markets, said its marketing director, Jack Spruill. The markets are loved by the communities they serve, Black said. The Department of Agriculture should focus on each market, other than the one in Atlanta, and determine whether it needs to be closed, auditors said. If the department chooses not to close markets, they need investment and the department must determine if and how they can be improved and modernized. ​An audit of Georgia's farmers markets found that many are underused and more than half are losing money. 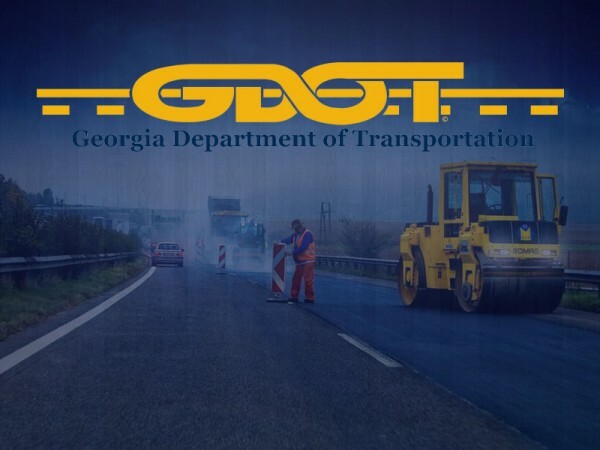 A $969,000 contract has been approved by the Georgia Department of Transportation for a bridge renovation project in White County. 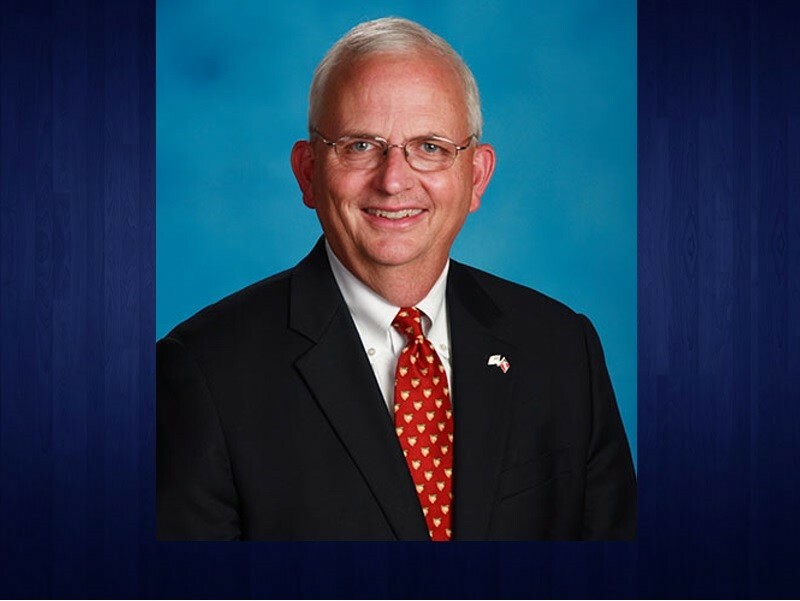 Stewart Teaver has been elected chairman of the board of directors for Peach State Bank & Trust, according to an announcement by William House, chairman of Peach State Bancshares, the bank’s holding company.